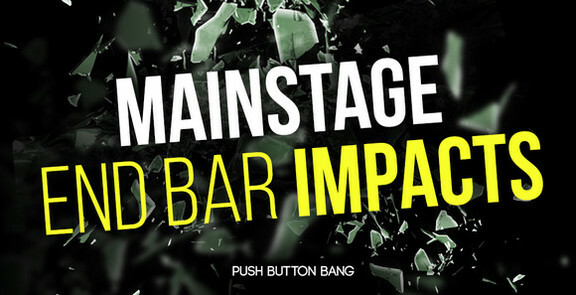 Push Button Bang has launched its Mainstage End Bar Impacts sample pack. One of the most popular effects in modern dance music genres is the end bar impact. PBB presents the ideal tool for professional sounding end bar snare FX, instantly in your productions. 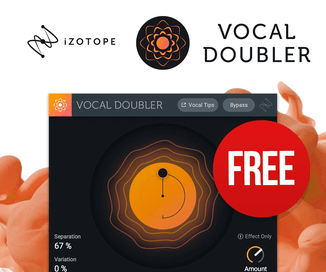 Perfect for MainStage dance music and any EDM style which benefits from big transitional impact sounds. Common production practice typically involves creating a novel, heavily processed and EQ’d snare to signal a transition or add impetus to the end of the current section. 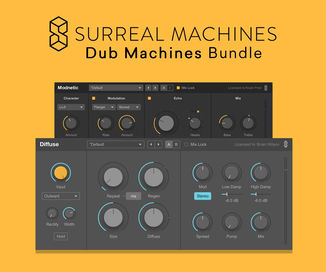 The focus of this collection is on providing a huge selection of these style impacts, with a range of processing, tunings, tails and resonances.